If you haven’t heard of it, or if you don’t know much about it, Facebook Business Manager is a useful tool if you have more than one ad account, if you need to track separate clients’ ads or pages and create reports for them, or if your company uses Facebook for different services related to your business. Facebook Business Manager is a tool to help you create, publish, monitor, and report on various business-related assets, including your business’s Facebook Pages, or your Facebook advertisements. Business Manager allows you to grant partial or full access to different employees, and assign them different roles within the platform. Essentially, Facebook Business Manager helps your team stay organized and focused while monitoring, creating, and publishing ads, pages, and other business assets on Facebook. 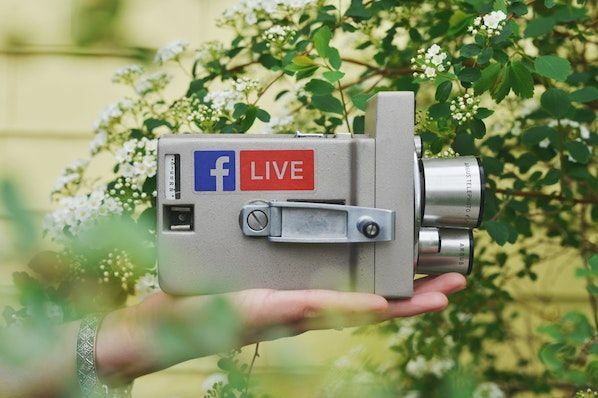 Here, we’ll delve into how to create a Facebook Business Manager account, how to add your business pages, ads, and people, how to use the analytics tools in your account, and how to extract the most value from the ads manager tool. For the purpose of keeping this article easy to follow, we’re going to assume your business is interested in using Business Manager for your own pages and ads, rather than for your client’s pages and ads. 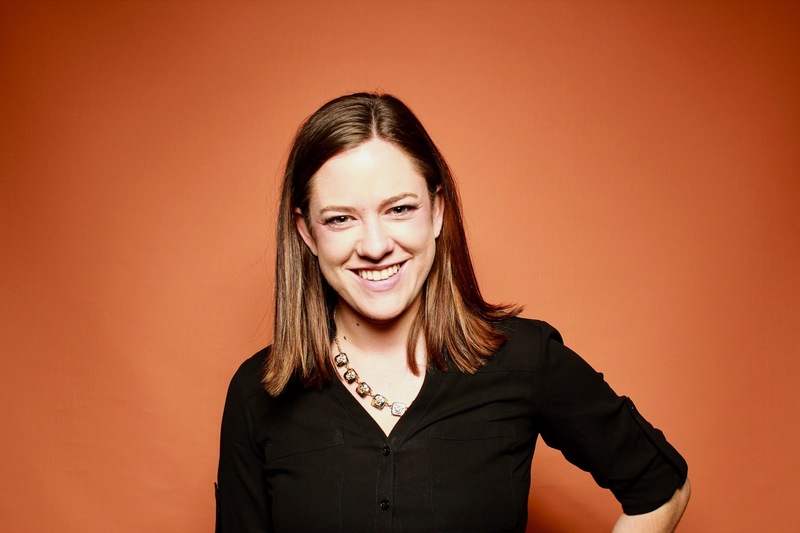 Is Facebook Business Manager different from your Facebook account? Facebook Business Manager isn’t tied to your personal account. You don’t need a personal Facebook account to use Facebook Business Manager, and Facebook Business Manager only shows you your business assets, including ad accounts, pages related to your business, and advertising or social media analytics. It doesn’t have a newsfeed and won’t send you notifications from your personal account. When you’re setting up your Facebook Business Manager account, it doesn’t matter whether you already have a personal Facebook account or not. 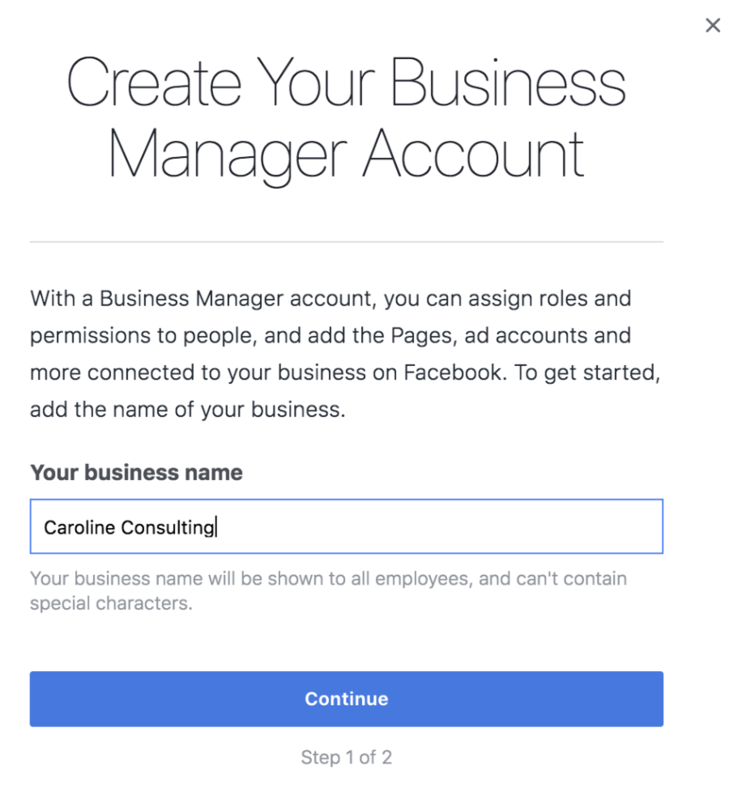 The Facebook Business Manager account is a different set-up process, and simply requires your business name and email to begin. It’s an easy three-step process that took me approximately two minutes. 1. First, go to business.facebook.com and click the blue “Create Account” button in the top right corner. 2. Next, fill in your business name in the pop-up, and click “Continue”. 3. The pop-up screen will then ask you for your email in the box. Type it into the box, and click “Finish”. This is your Facebook Business Manager account. If it looks intimidating at first glance, don’t worry, it’s actually pretty intuitive. Let’s delve into how to add pages and ad accounts to your Business Manager account. On your Facebook Business Manager homepage, you’ll immediately see the buttons to “Add Page”, “Add Ad Account” or “Add People”. 1. First, let’s click “Add Page”. 2. Click “Add Page” on the pop-up screen. 3. On the next page, type your page into the search bar. If it’s a pre-created Facebook business page, it should pop right up. Click the blue “Add Page” botton. 4. If you see this pop-up with a green check mark, you’re all set! Your page is successfully added. Adding your Facebook ad account is an almost identical process to adding a page, but I’ll walk you through the steps here so you can see them in action. It’s important to note you can only add one ad account at first, and then you’ll be able to add additional ad accounts once you start spending money in your first ad account. However, you can’t host more than five ad accounts at any one time. 1. Click the blue “Add Ad Account” button on your homepage. 2. Select “Add Ad Account”. 3. Enter your “Ad account ID” into the box. When you’re finished, click “Add Ad Account”. For this example, we’ll focus on adding internal employees to your Business Manager Account, not clients or external advisors. Adding people to your account is easy, and you can limit the amount of access each employee gets. 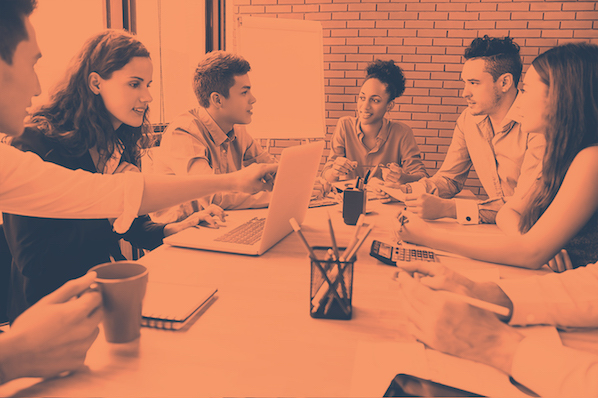 Limiting access to “employee only” is useful if, for instance, you want to assign one employee to handle your Instagram account and monitor those analytics, but then you want another employee on the team to handle your ad accounts and those analytics. 1. First, go to your “Settings” icon in the top right corner. 2. Next, click the blue “Add” button, highlighted below. 3. 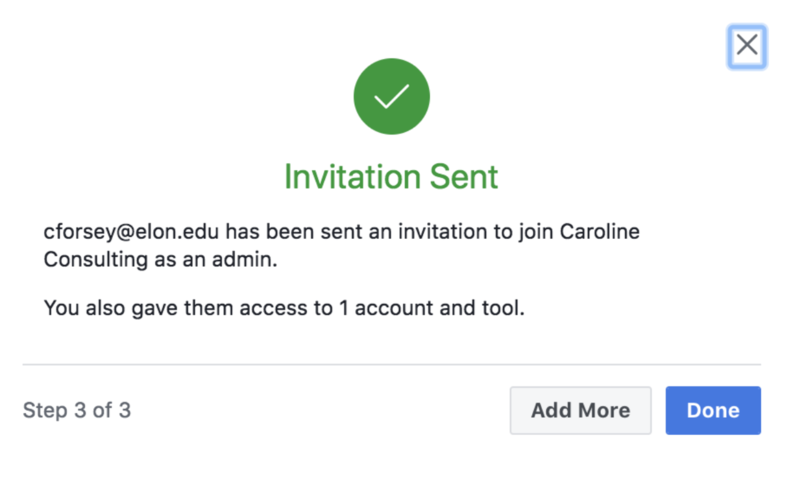 Type in an employee’s email address (so Facebook can send them an email with access permissions), and then select “on” for either “Employee access” or “Admin access”. Then, click “Next”. 4. Here, you have a couple different options. You can assign your employee to any of the assets on the right (Pages, Ad Accounts, or Catalogs). Then, check off the box of the Page, ad, or catalog you want them assigned to. Next, select a role for your employee (like “Page advertiser”). Once you’re satisfied, click “Invite”. 5. Now, your employee has been sent an invite, granting her permissions to 1 account and tool. 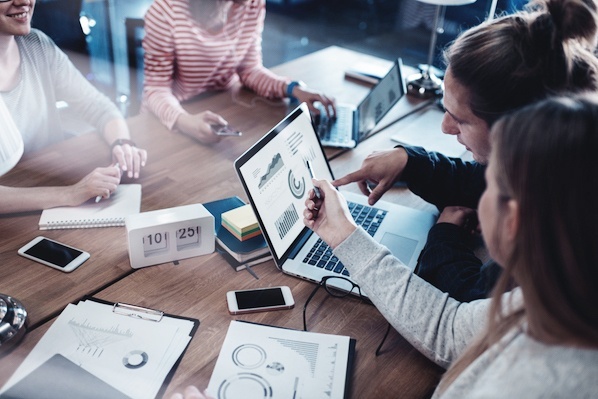 Now that we’re all set up, you might be curious about some of the additional benefits of creating an ad inside your Business Manager. When creating an ad in Ads Manager, one of the best advantages (as you’ll soon see) is the ability to create a highly-targeted core demographic group with the “create new audience” feature. You can choose a gender, age, region, and language to reach, and even dive into specific interests you want your audience to share. Then you’re given estimates based on your audience and budget, like how many people you’re expected to reach daily, and how many people will click your link. Those performance evaluations are critical to deciding whether to increase or decrease audience size, or whether your budget is big enough. 1. Click the “Business Manager” three line icon in the top left, and then select “Ads Manager”. 2. Select “Create New” under the “Ad Account” category on the left-hand side, and input basic information, like country, currency, and time zone for your ad. Then click “Continue”. 3. If you’ve already created an audience for another ad, you could “Use a Saved Audience”. If not, you will input information about your new desired audience here -- you don’t need to include all the information, but the more you include, the more likely you are to reach your target demographic with your ad. 4. As you fill out the information, you’ll see an “Audience Size” chart on the right. This gives you estimates for how many people you might reach daily, and how many clicks you’ll get. While it’s not guranteed, it’s a good tool for evaluating whether you should narrow your audience or, if possible, increase your budget. 5. Once you’ve created an ad, you’ll find it in your Ads Manager homepage by clicking “Ads Manager” or searching facebook.com/adsmanager. Along with your ads, you’ll also find Ad Sets, Campaigns, or a general Account Overview. The Ads tab in particular provides you with analytics such as reach, impressions, cost per result, and relevance score. We won’t go too in-depth with analytics, since it’ll vary drastically depending on your business’s advertising goals, budget, and audience. 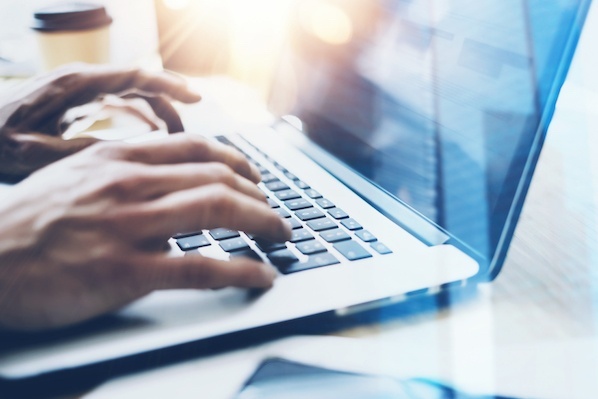 However, it’s important to note a few major components of Business Manager’s analytics, to ensure you understand the tool’s most impressive functions. Check out Facebook Business’s advertising information page to learn more about Facebook ad functions, read success stories for industry-specific businesses, and get inspiration and ideas to improve your own ads.